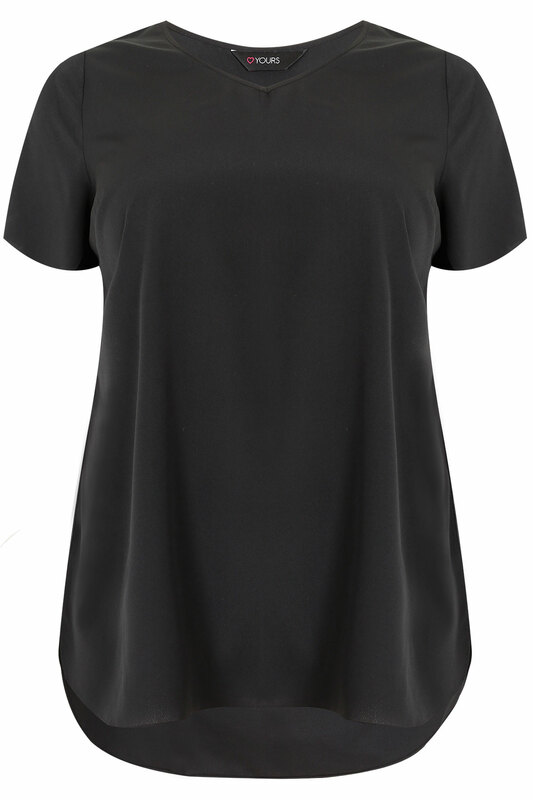 Made from a lightweight, non-clingy fabric, this stylish top is super flattering and totally versatile. 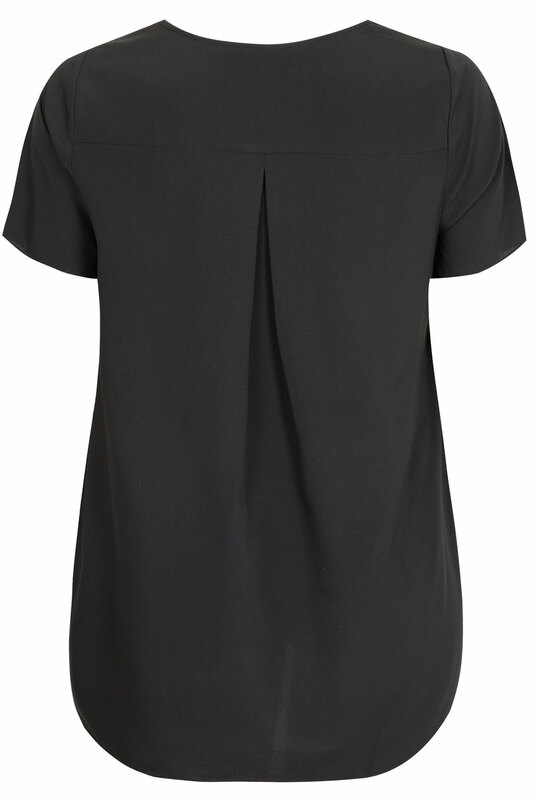 Team with jeans for a chic casual look, or dress it up with a pencil skirt and heels! Give your basics a fashion update with this trendy woven top. It's great for casual, evening or work wear.